Instead of description we present here some reviews from hotel guests. The experience at Kavouras village was amazing. The staff was very welcoming and gentle, the food was delicious and you can eat as much as you like when you take all inclusive. It has an open bar a big and nice swiming pool. 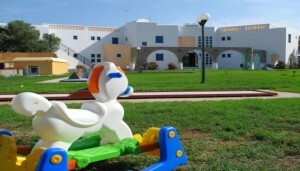 There you can find facilities for children and playground, ping pong table and a giant chess back in the garden! 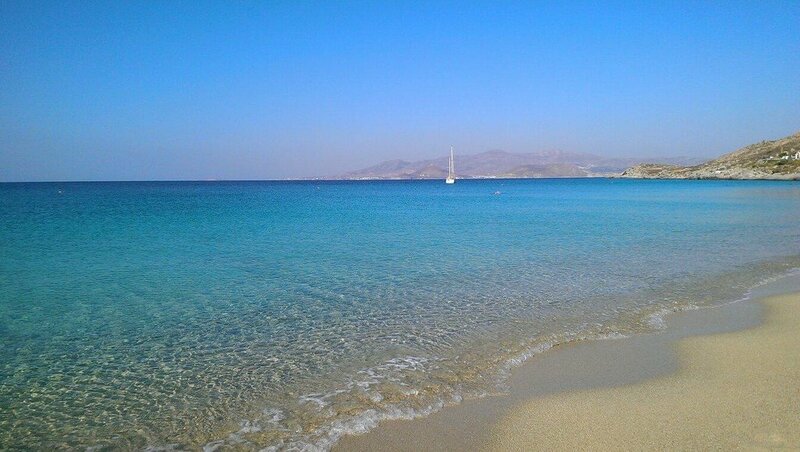 It is only 5 mins from the greatest beach of Naxos which is Agios Prokopios. The rooms are nice and clean too. 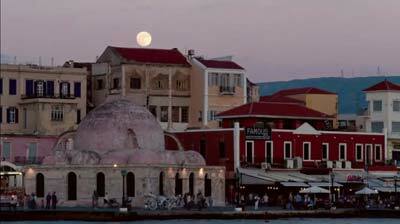 We had a great time there and if you want to go to naxos don’t think about it! 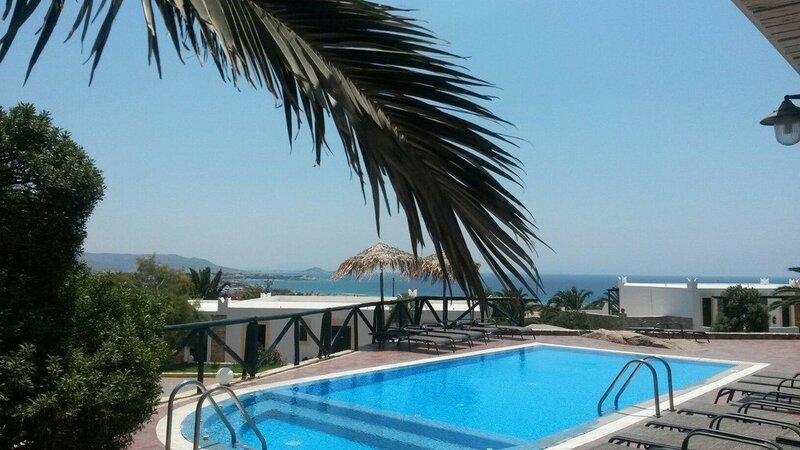 Kavouras village is a great place to stay! It is definitely the best place for relaxation, watcing the view of Agios Prokopios, one of the best beaches in whole Greece. The room was clean, the food was plenty and extra tasty, the animation fantastic and very kind, and the atmosphere very friendly. 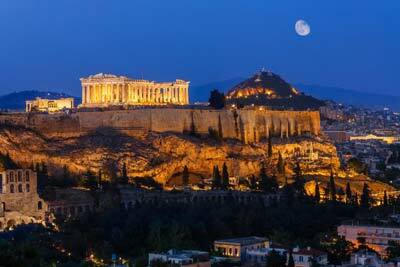 I just feel sorry that I left this womderfull place, and I hope to visit it again! Me and my family had such a nice holidays in this very beautiful hotel. One thing we liked the most was the food and the view out of our room’s balcony. It was awesome to watch, the sea view, by the time of the sunset. It is worth to say that the rooms were very clean! I must also say, that the staff was very polite, something that you don’t meet very often! In the end I want to thank Diego and his team, for their wonderful animation and all these days we spent in this hotel! 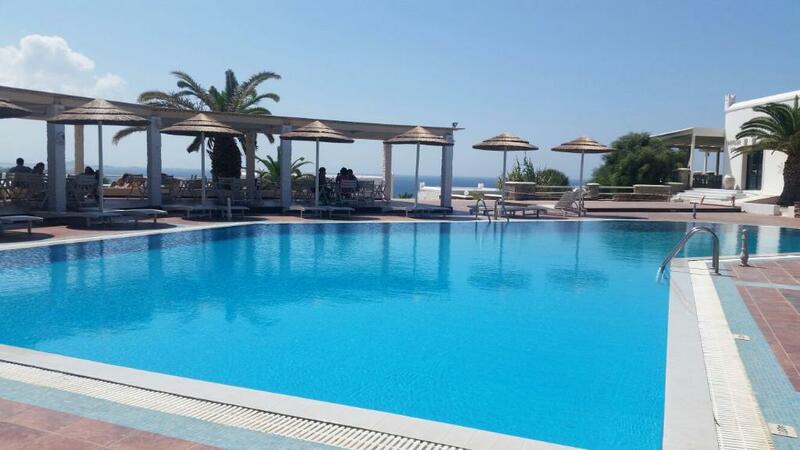 The hotel has a wonderful view of the sea, wherever you are (by the pool, at the restaurant, at your room). The staff was very friendly, eager to help, provide info about the island. The room was cleaned on a daily basis, towels changed daily, all in all, very clean. The food was very good, with a wide variety of dishes to choose from all day long. 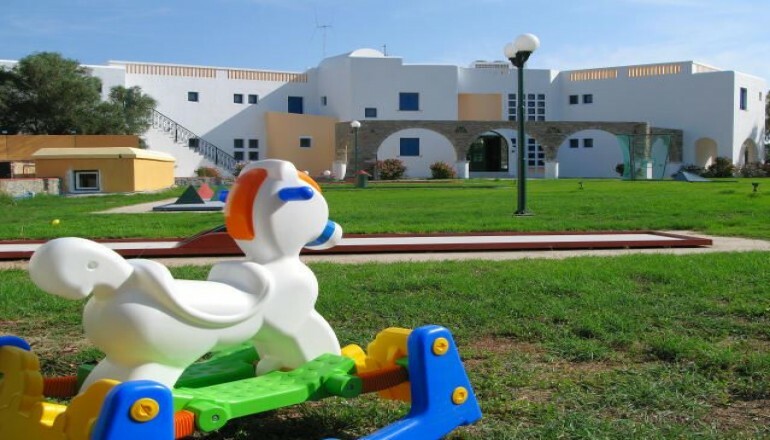 Children can enjoy the pool, play basketball, beach volley, chess, table tennis… We stayed for ten nights and we really enjoyed our holidays in the hotel and on the island. 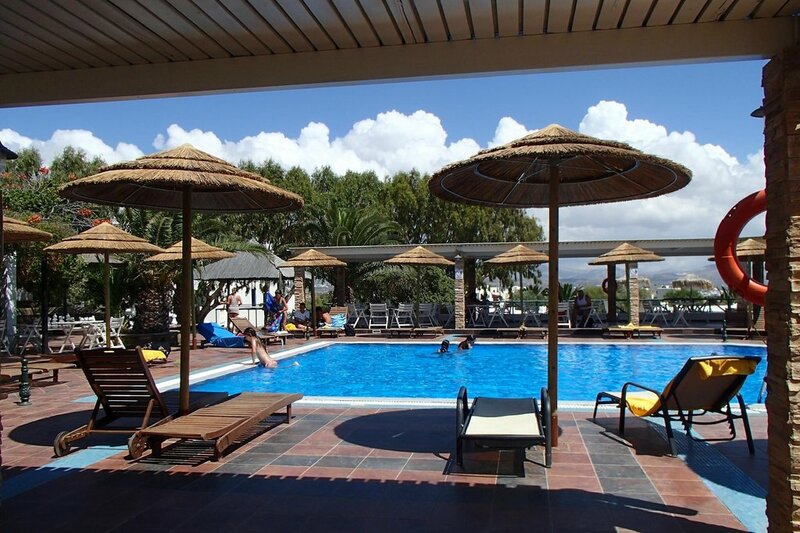 The resort is great and it is very good value for money! This is a very decent hotel, above one of the best beaches of Greece in Agios Prokopios – Naxos. Rooms, might need some improvement, but there are very clean. I have used an all-inclusive program, from which I have the best impressions. Food was very good, among the best of a similar hotel experiences. Service was Excellent, to say the least, and a kids club is included with very devoted stuff. I would warmly suggest it, and I would visit again as well.